the front camera’s Superior Auto mode, pictures are automatically adjusted for suitable lighting conditions and the auto scene recognition function, which works together with HDR and LED flash, makes sure you can capture the best selfies and selfie videos in any light. Superior Auto – on both main and front cameras. From illuminated night views to backlit selfies, Superior Auto recognises four scene types on C3’s front camera and up to 36 scenes by the main camera and adjusts the settings automatically, to help you get the best photos anywhere, in any light. As the default camera mode, Superior Auto turns HDR on or off depending on your scene. HDR mode takes multiple shots with varied exposures and then merges them together to make your photos look natural – even in backlit conditions. AR effect – a different angle to your photos and videos. Switch your front selfie camera to AR effect mode and see your viewfinder come to life as a carnival or Halloween parties with yourself and friends wearing fun masks, Caribbean pirate hats and Mummy wraps. Xperia™ C3. Powered by an efficient Snapdragon Quad-core 1.2 Ghz processor and with 1GB RAM and 8GB Flash memory, Xperia™ C3 enables ultra-fast performance with breath-taking graphics. At just 7.6 mm and a mere 150g, this slim and sleek smartphone is perfect for people on the go. 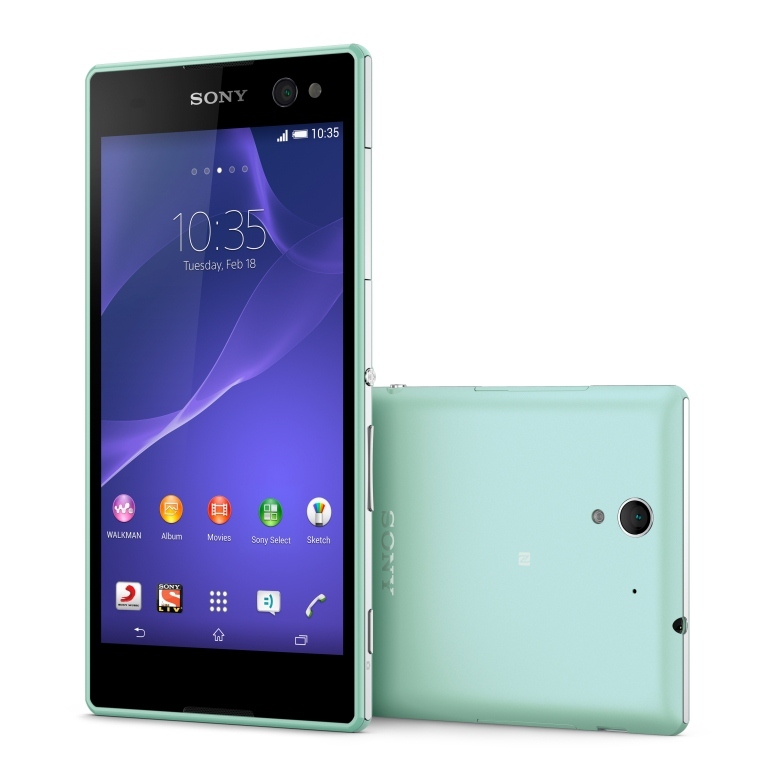 Built with leading Sony technology the Xperia C3 has a stunning screen that offers an unrivalled experience. Its large, beautiful 5.5” HD IPS display optimised with BRAVIA® technology that offers great viewing from any angle. The Xperia C3 features an easy-toggle keyboard for one-handed input. In addition, its Simple Home mode offers a simplified home screen with larger fonts and loaded with the most used apps and speed dial features. 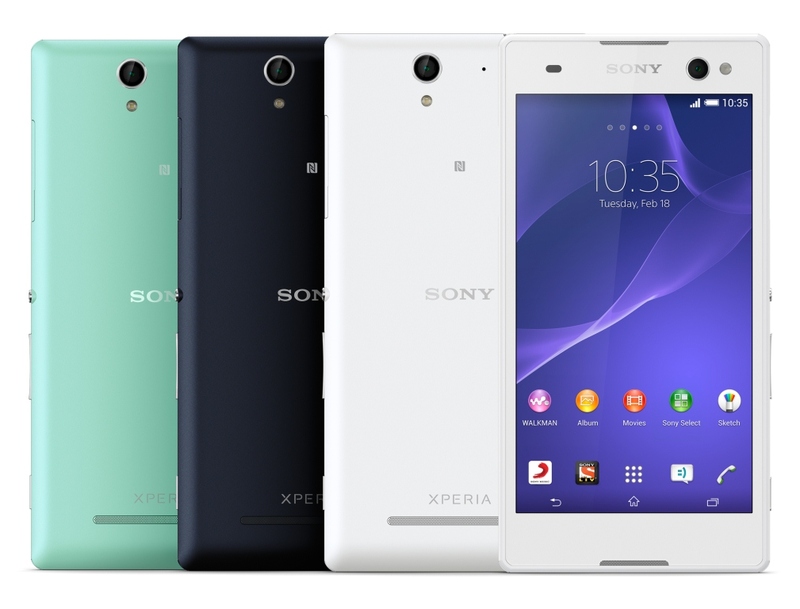 The Xperia C3 provides extensive usage to ensure you get most out of your smartphone. On top of this, Battery STAMINA Mode 3.0 saves you wasted battery drain by recognising when you’re not using your display and automatically turns off the functions you don’t need, while keeping the notifications you want. Xperia C3 will be available across all Sony Center, Sony Smartphone Lounge and major Mobiles & electronics stores across India.